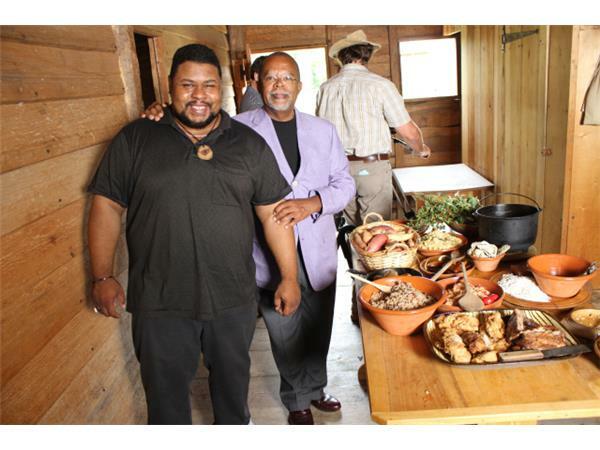 HISTORY: Getting BLACKIFIED with Afroculinaria's Michael Twitty! 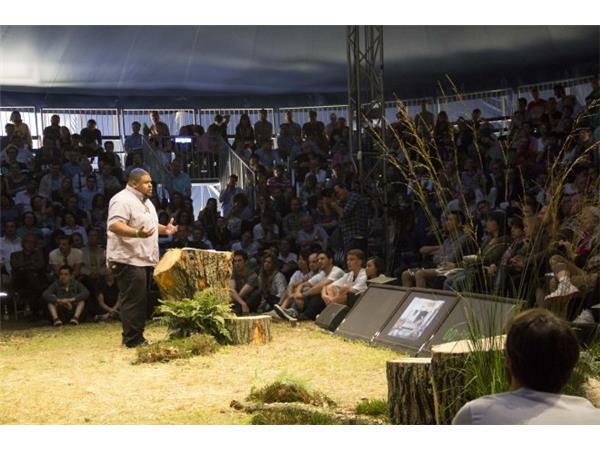 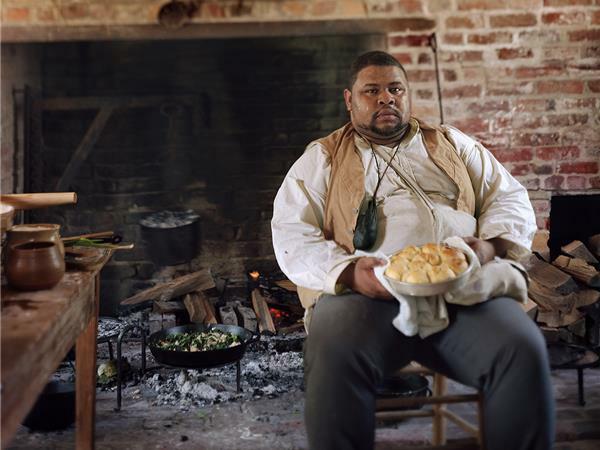 WHAT: Chatting it up with Afroculinaria's Michael Twitty about what it means to be an Antebellum Chef with KosherSoul and being schooled on the history of BLACKIFICATION! 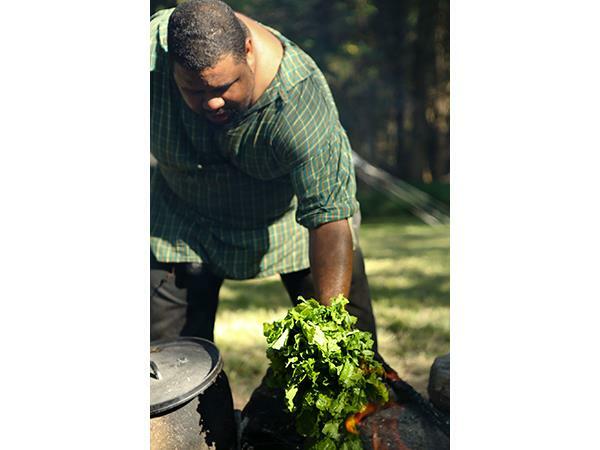 Afroculinaria is a food blog authored by Michael W. Twitty, (Twitter: @Koshersoul), a food writer, independent scholar, culinary historian , and historical interpreter personally charged with preparing, preserving and promoting African American foodways and its parent traditions in Africa and her Diaspora and its legacy in the food culture of the American South. 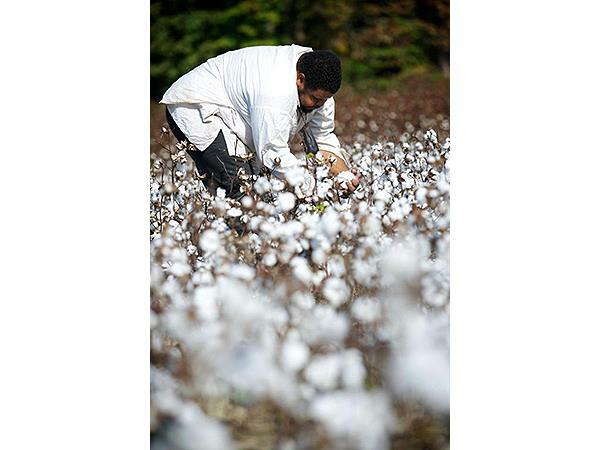 Michael is a Judaic studies teacher from the Washington D.C. Metropolitan area and his interests include food culture, food history, Jewish cultural issues, African American history and cultu ral politics. 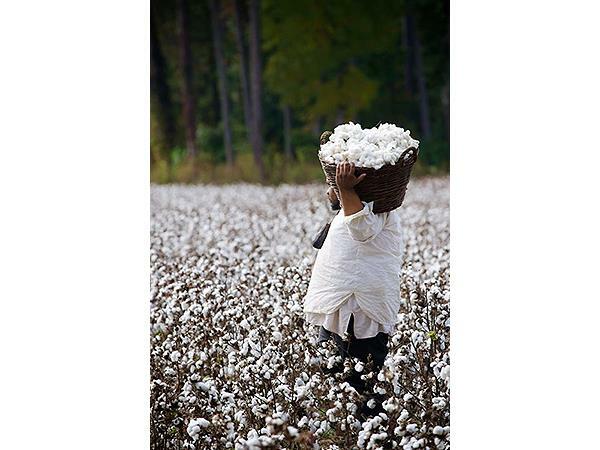 Afroculinaria will highlight and address food’s critical role in the development and definition of African American civilization and the politics of consumption and cultural ownership that surround it.